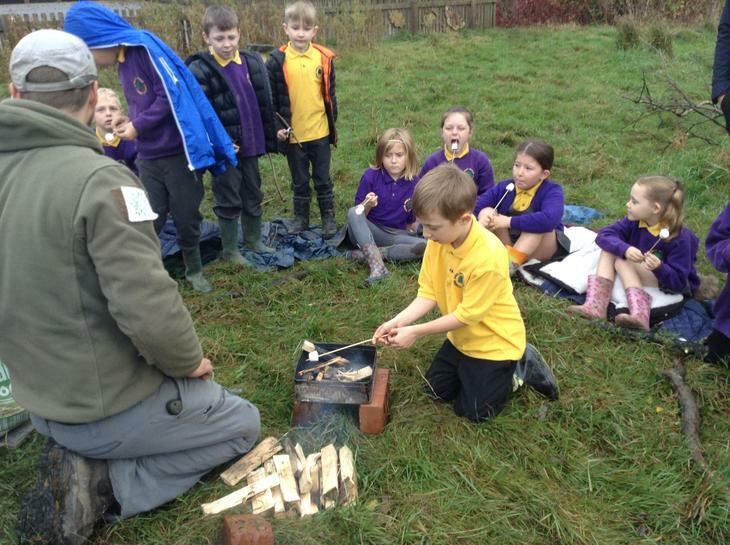 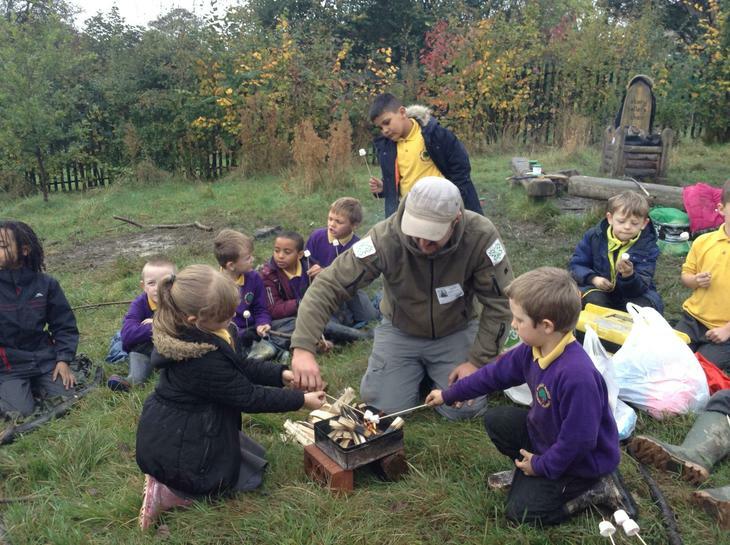 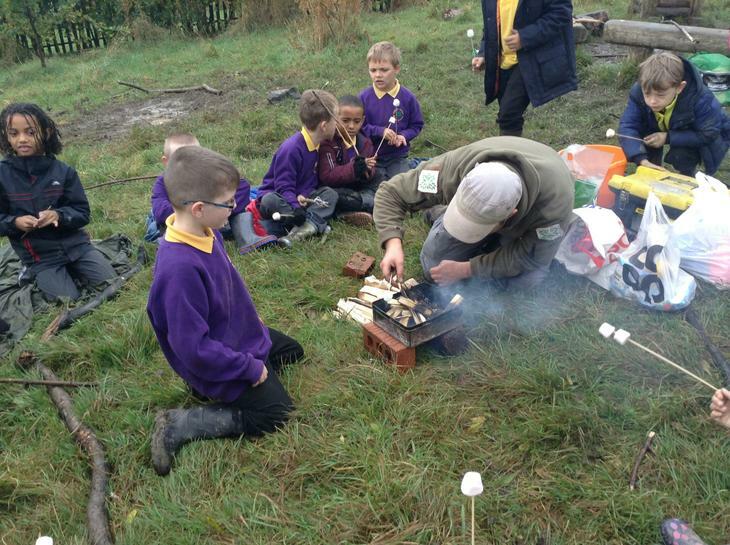 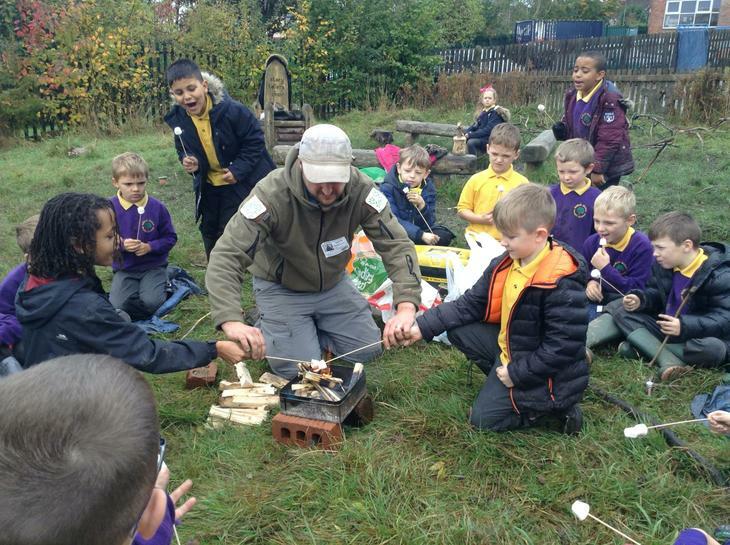 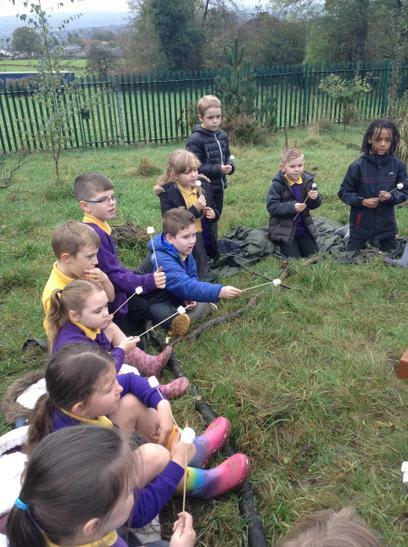 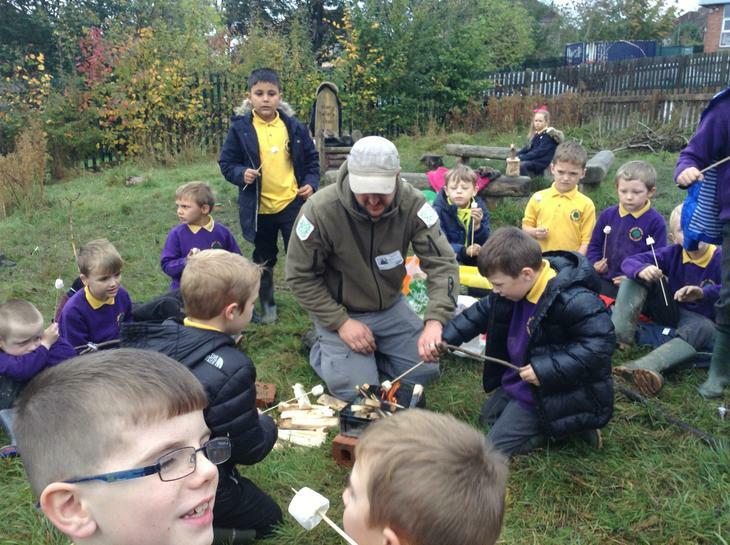 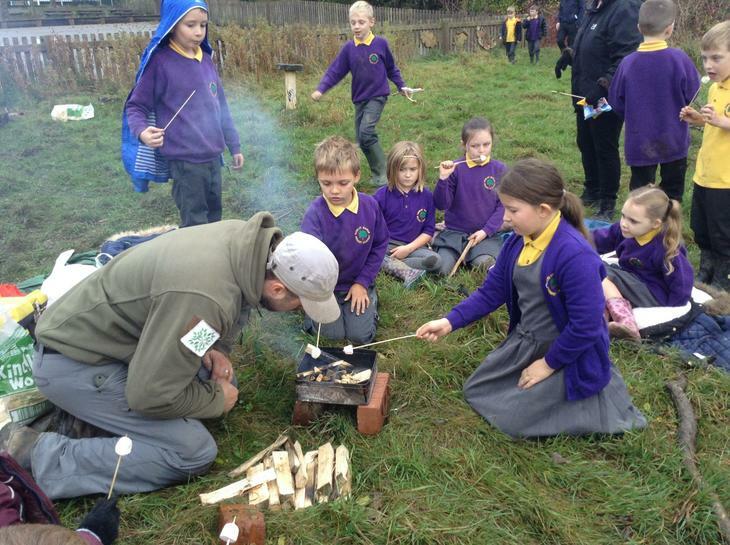 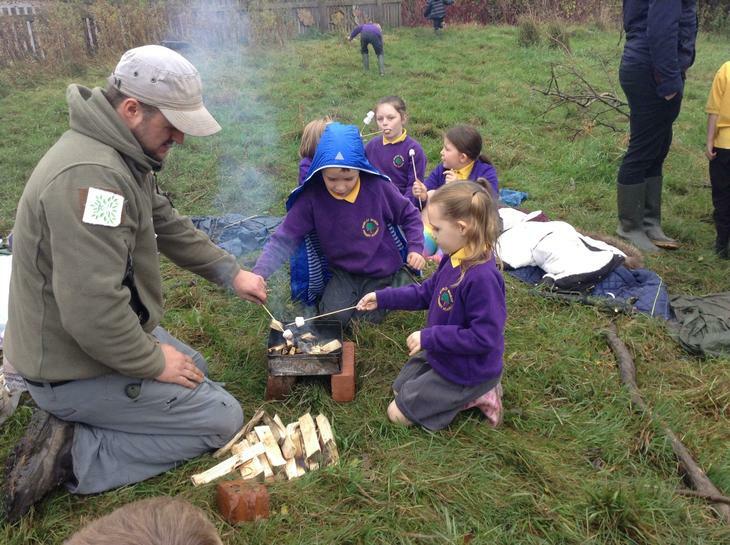 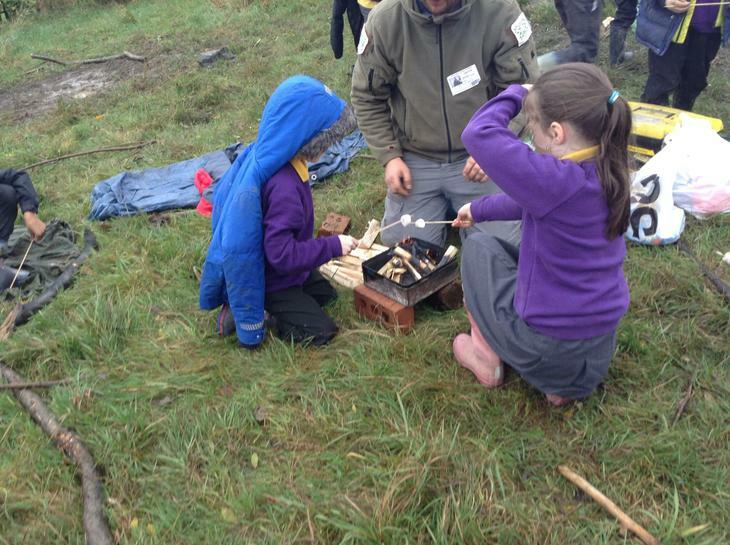 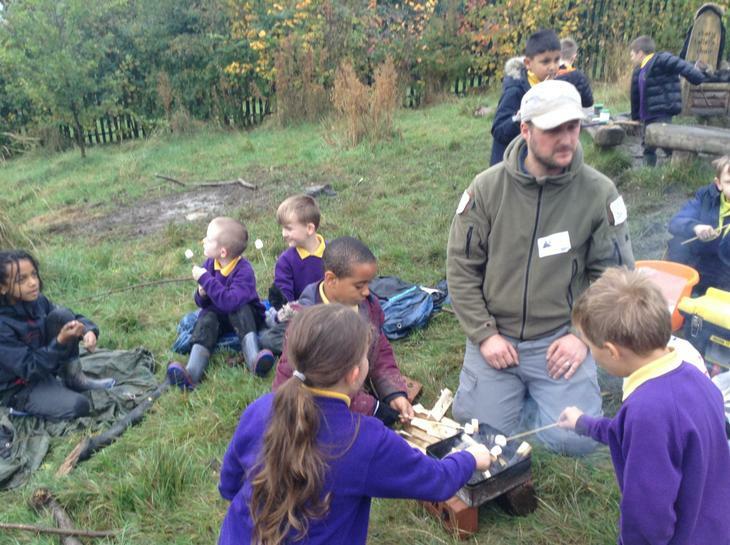 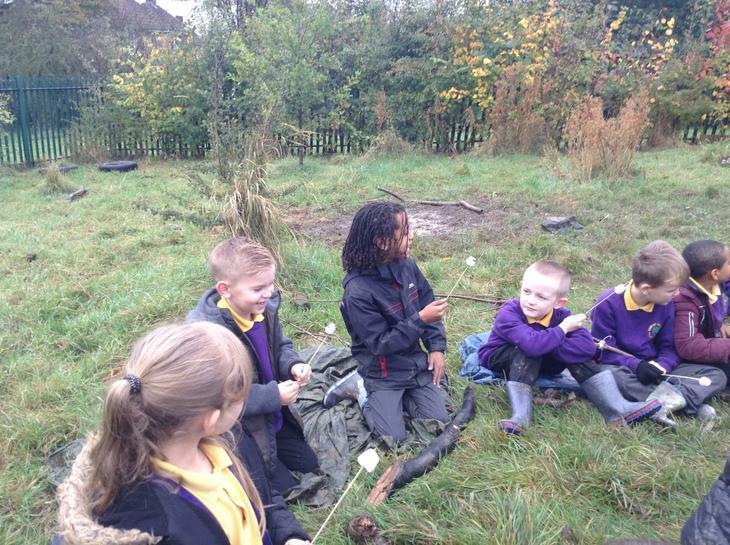 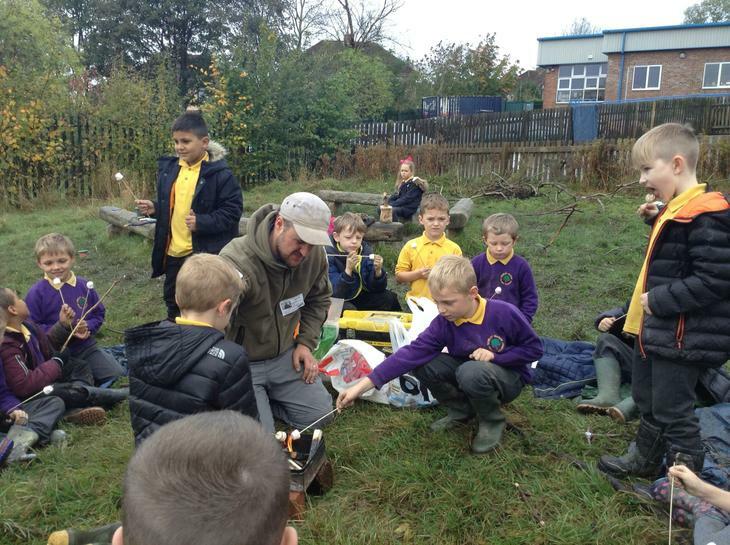 Forest School are sessions which take part in the outdoor classroom and are focused on play and self-directed learning. 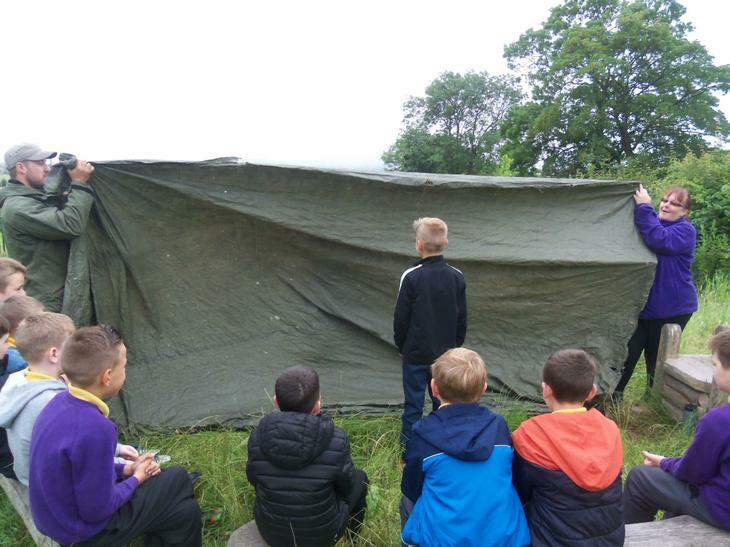 The session usually consists of games followed by team building activities and then a self –directed activity where the children can explore their ideas and be creative. 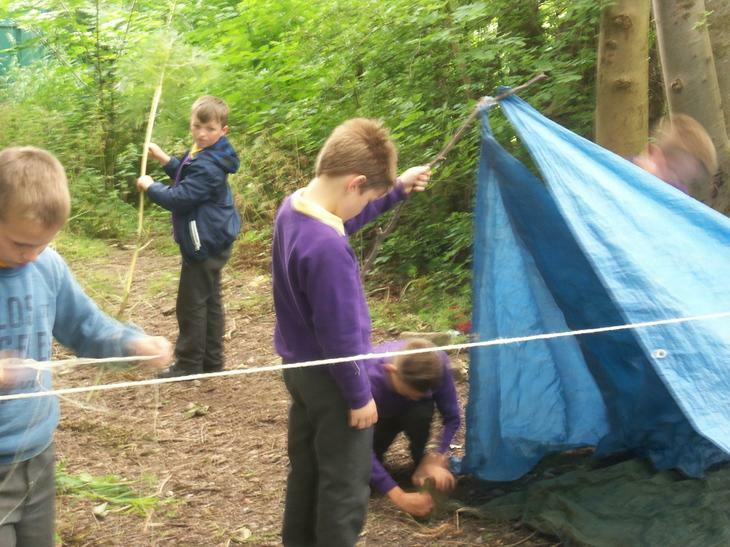 It finishes with a reflective time focusing on what has been done in the session and what they have enjoyed and learnt. 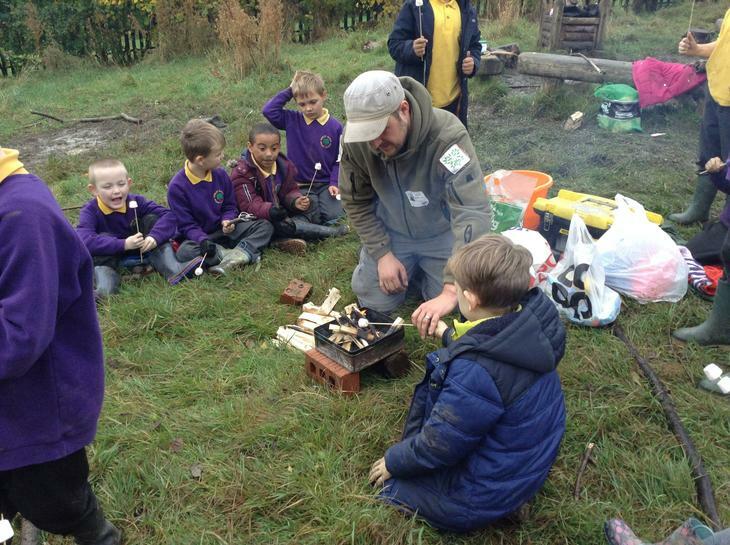 The benefits of Forest Schools is that it promotes co-operation, improves self-esteem and improves behaviour. 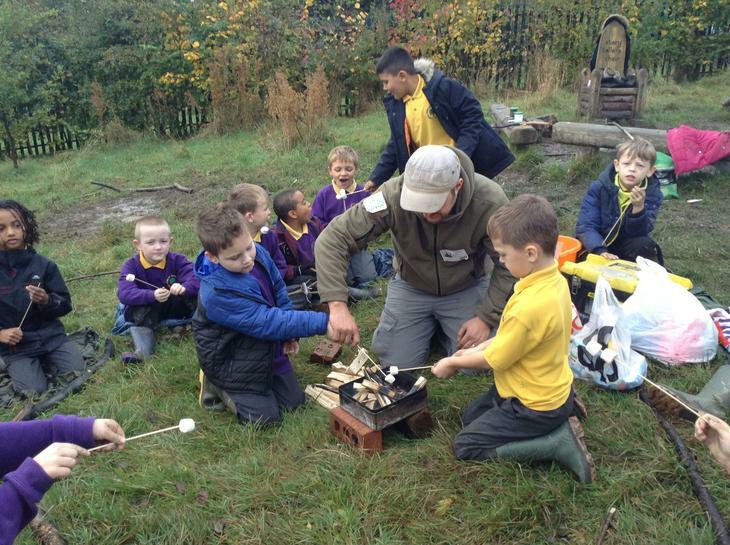 It gives children an opportunity to lead their own learning, exploring their ideas and using their imagination. 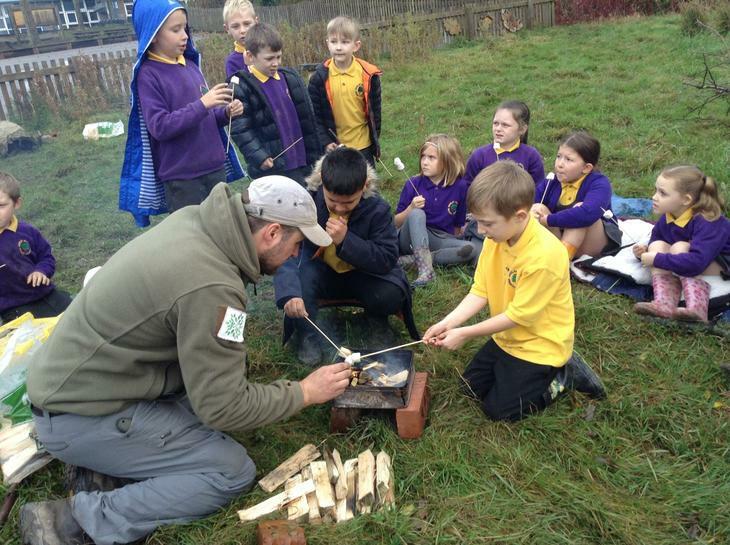 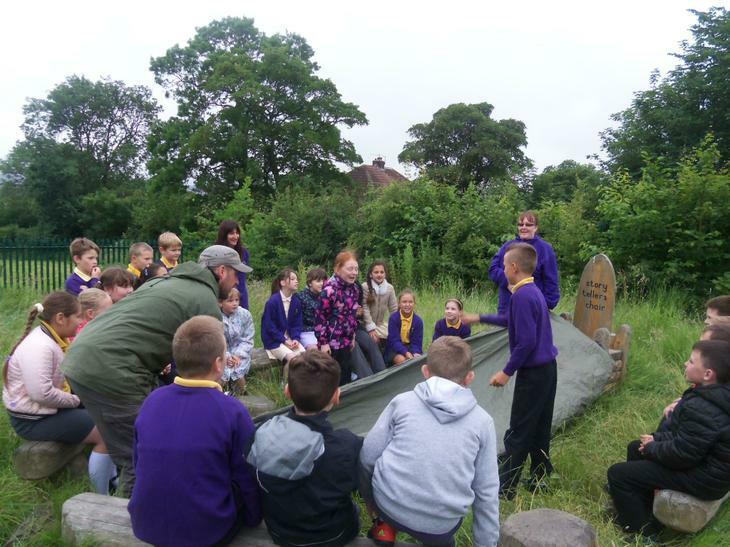 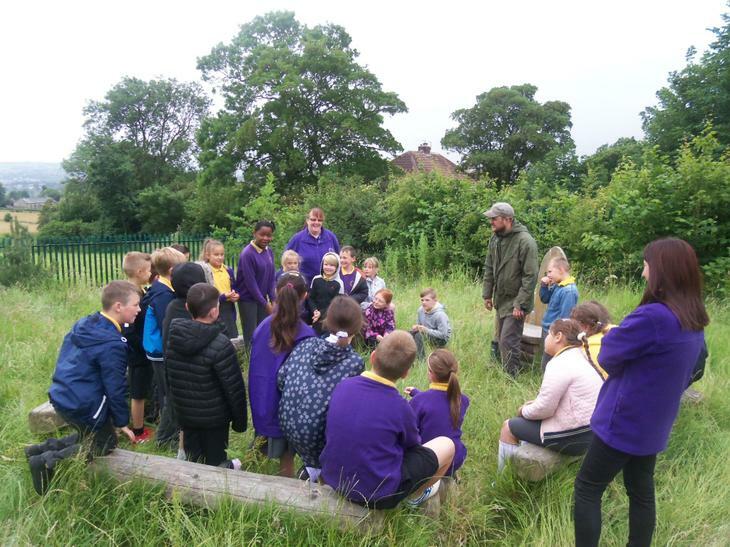 Forest School sessions allows children to be outside in a natural environment which improves their well-being, both physical and emotional and it gives them a break from the focused tasks of the curriculum.